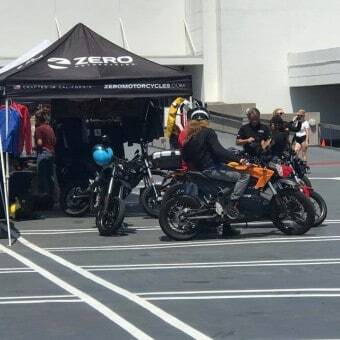 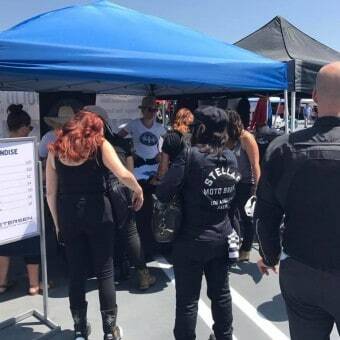 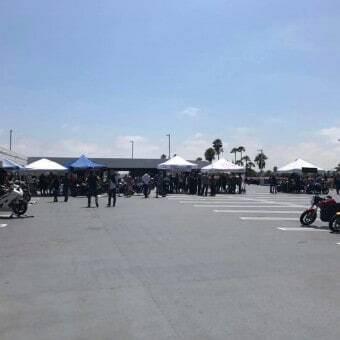 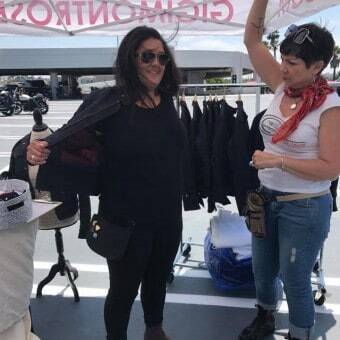 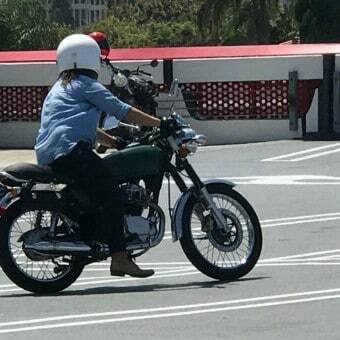 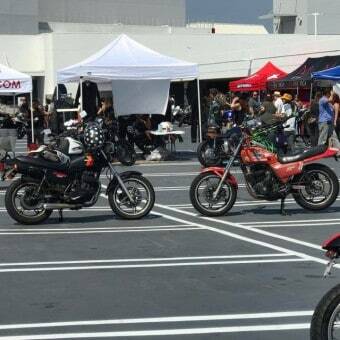 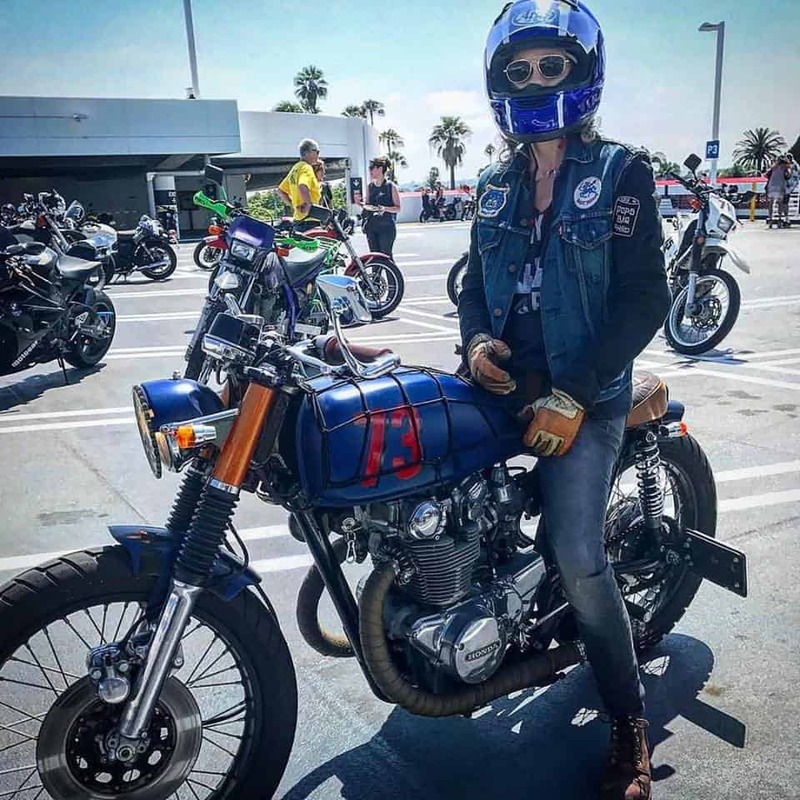 Well, Riding motorcycles has always been a massive part of my life, I also support many Motorcycle events and wanted to support my Girlfriend Jennifer as she rode to LA, to the Peterson Museum to attend East Side Moto Babes event that is trying to raise awareness to Homeless Women. 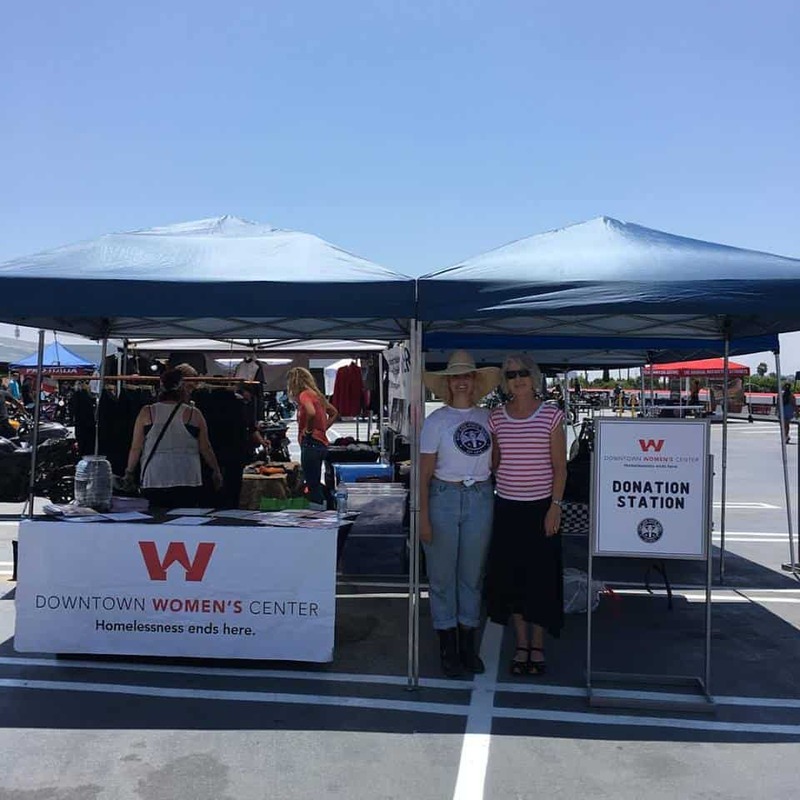 and to advocate ending homelessness for women. 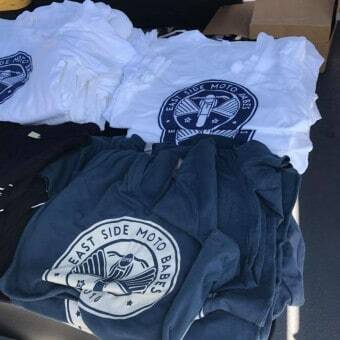 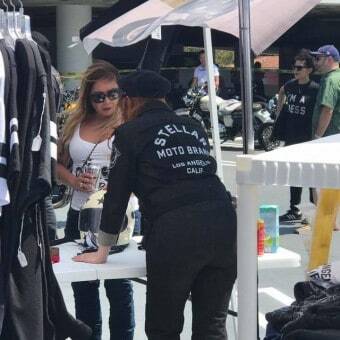 East Side Moto Babes, established in 2010 in Los Angeles, is an all-female motorcycle club that rides and races motorcycles. 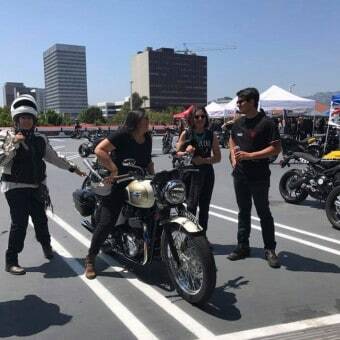 By encouraging and promoting camaraderie and community between female and male riders alike we build skills, confidence, and bonds that extend all over the world. 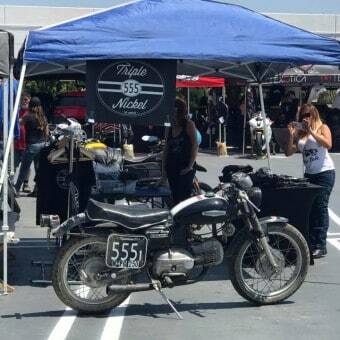 We challenge stereotypes and build bridges through our events and rides that promote safe riding practices. 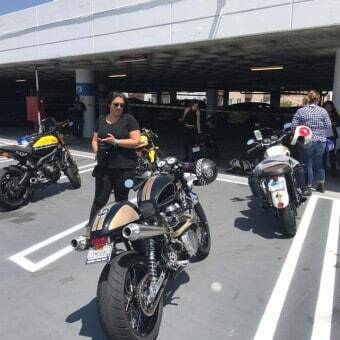 By being inclusive we encourage others to come along for the ride which for us is more about challenging oneself, facing fears, personal courage, and empowerment. 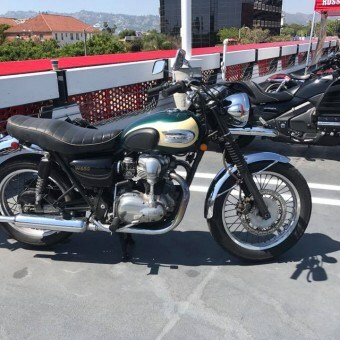 The ride down to LA was a bumpy one, the 5 freeway is not a friend of ANY 2 wheeled machine and my vertebrae thanked me later when I got home. 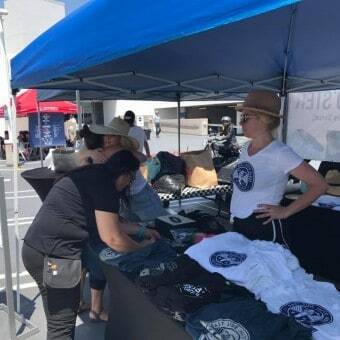 But there was a cool turn out, music was blasting, people were chatting and food was cooking, with Many Vendors offering their wares too, this made out to be a really fun get together and ALL for a super cause. 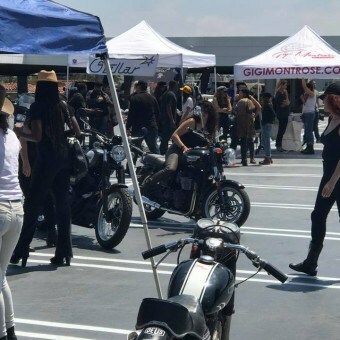 Plenty to see, and do, it was great to see so many women who ride Motorcycles, I am always pushing to see more girls on machines and today was really a good vibe going and of course a very worthy cause at the end of the day. 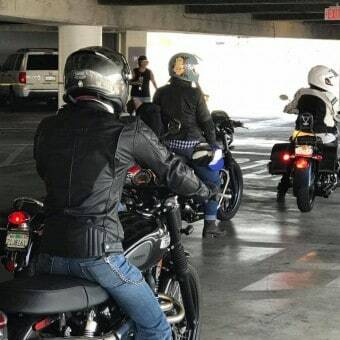 So ride safe everybody and thanks for reading my Blog. 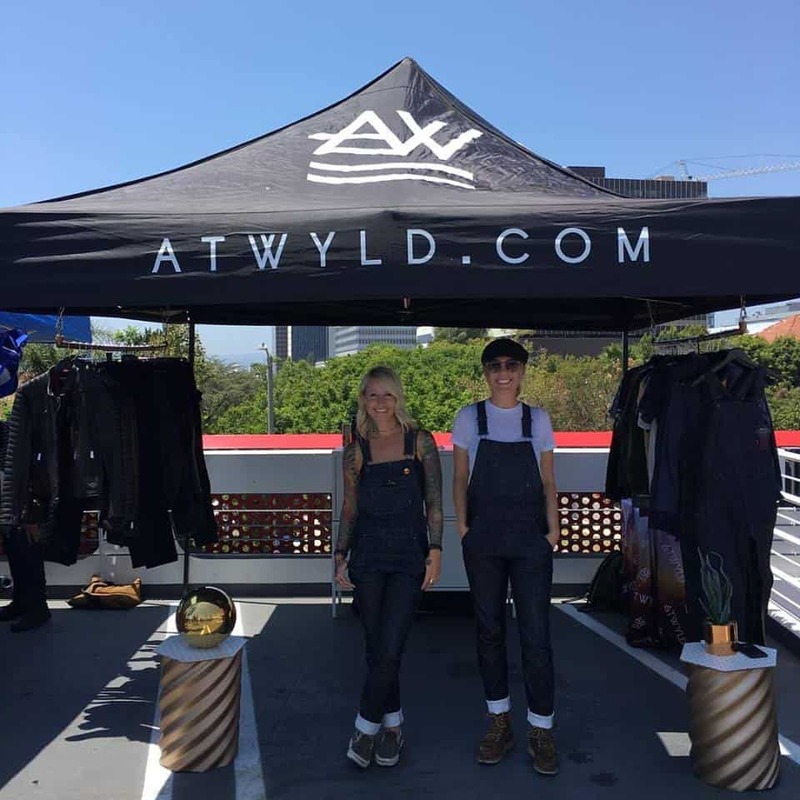 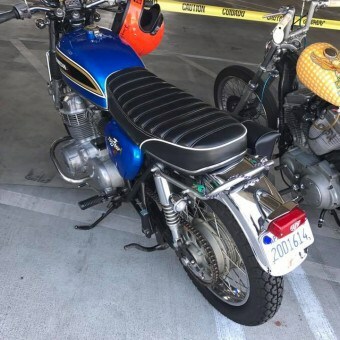 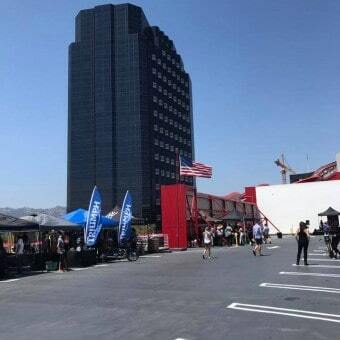 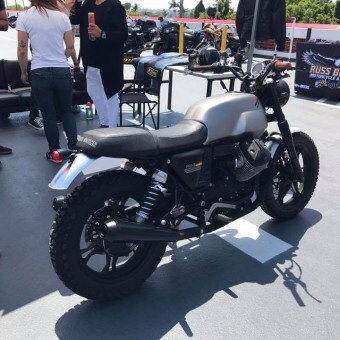 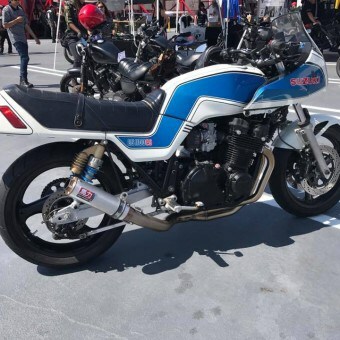 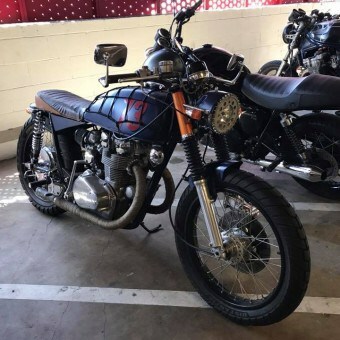 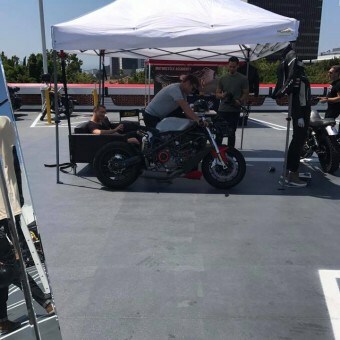 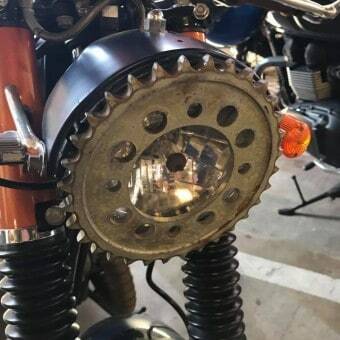 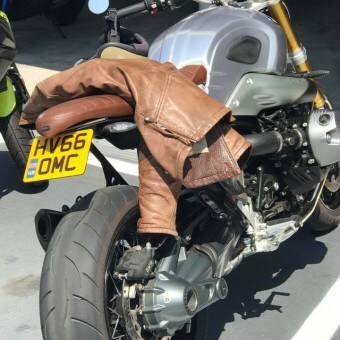 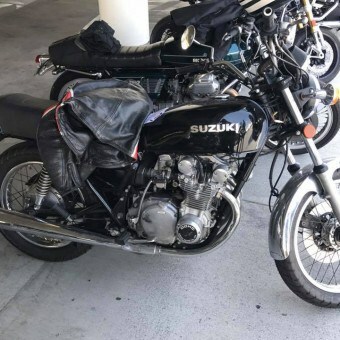 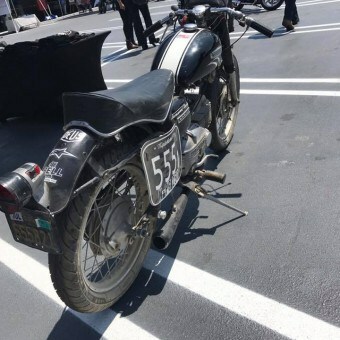 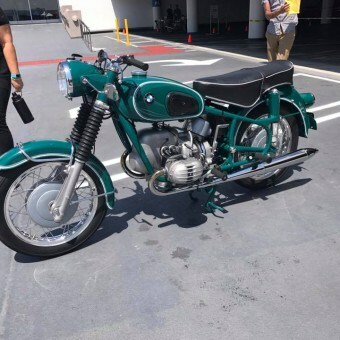 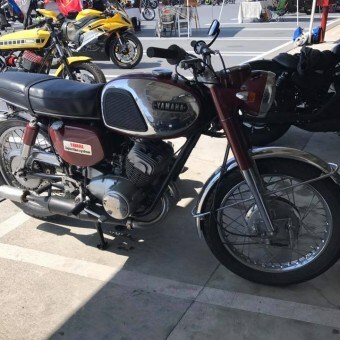 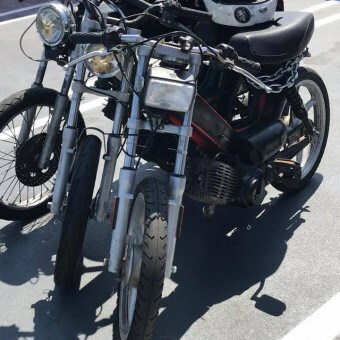 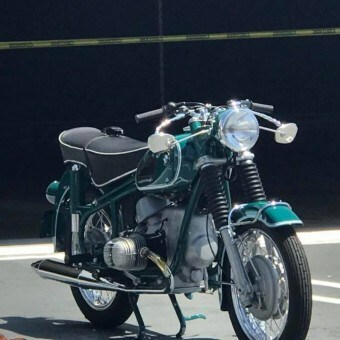 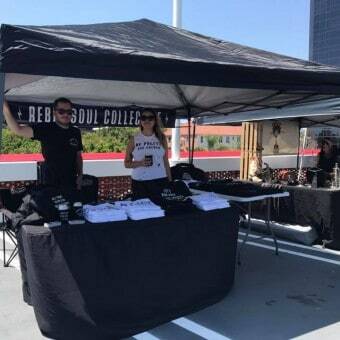 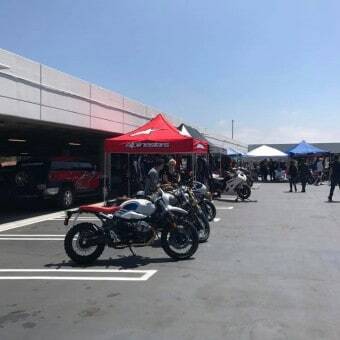 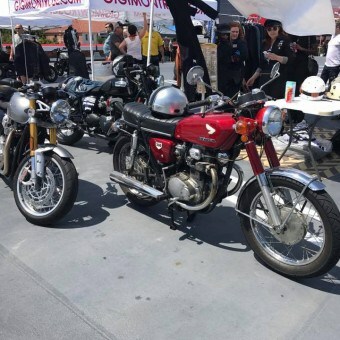 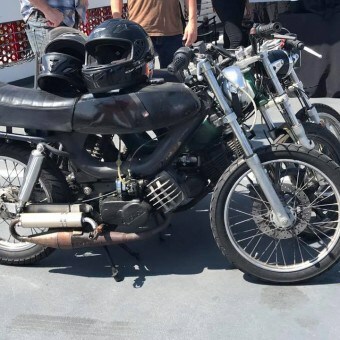 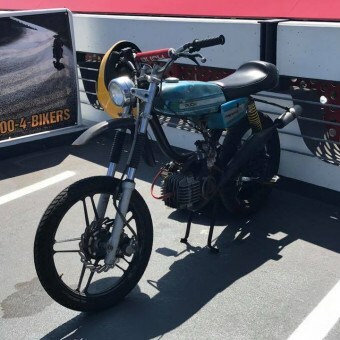 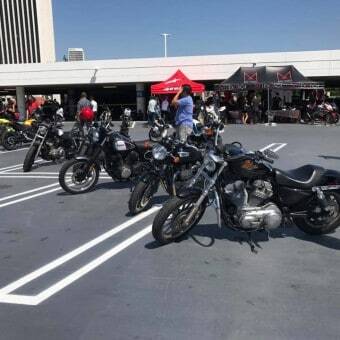 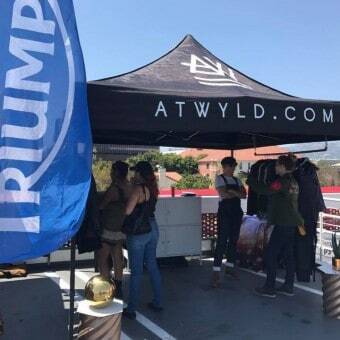 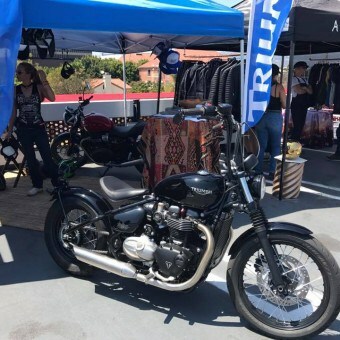 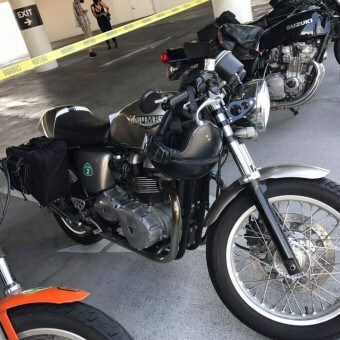 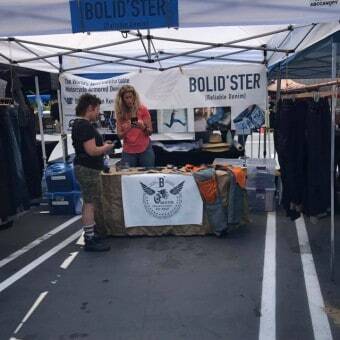 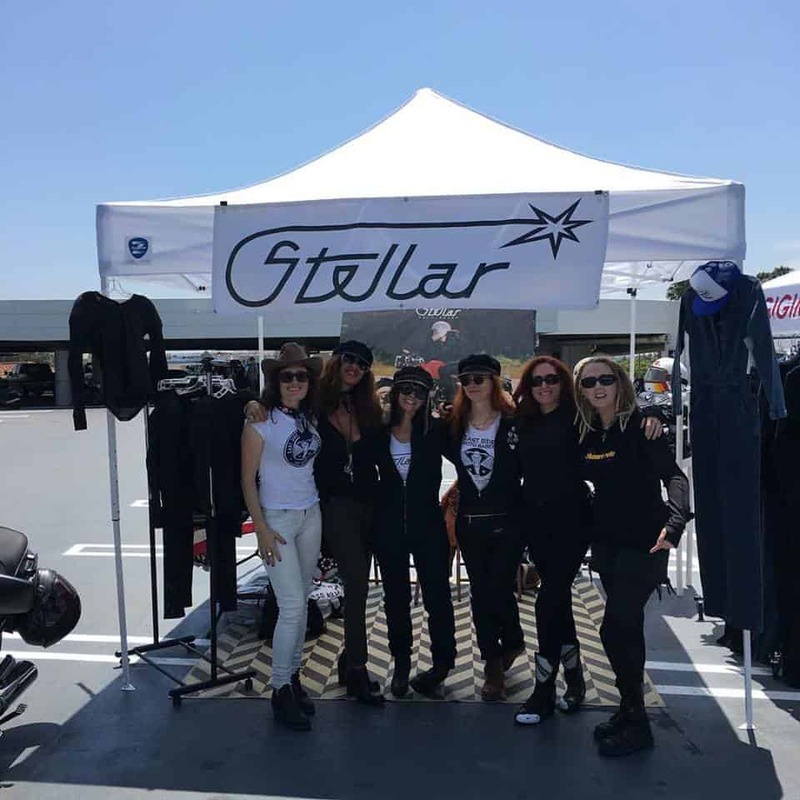 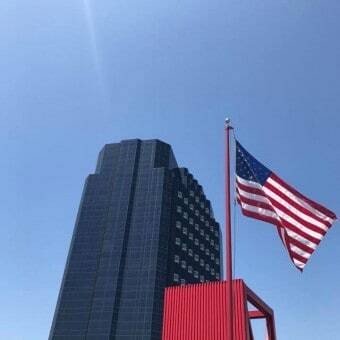 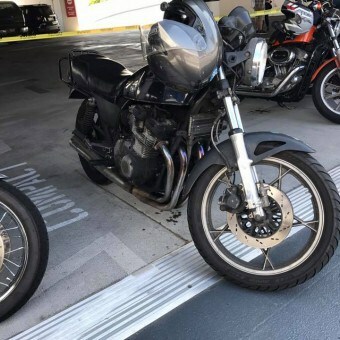 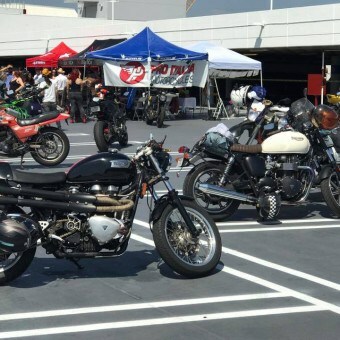 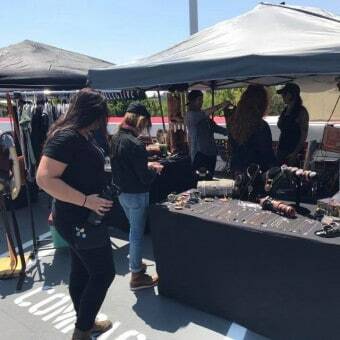 This entry was posted in Blog and tagged Alpinestars, at wyld clothing, bmw, Bolidster, Deus, Downtown Womens center, east side moto babes, Honda, moto guzzi, Peterson museum, Russ brown, triumph, Uncle Becky, yamaha, zero motorcycles. 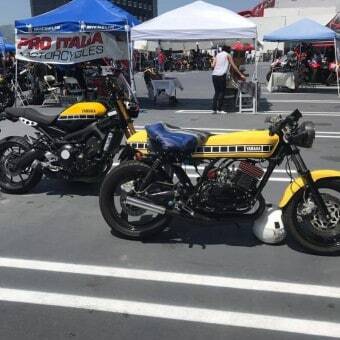 Happy Friday, may your weekend be full of Twisties.